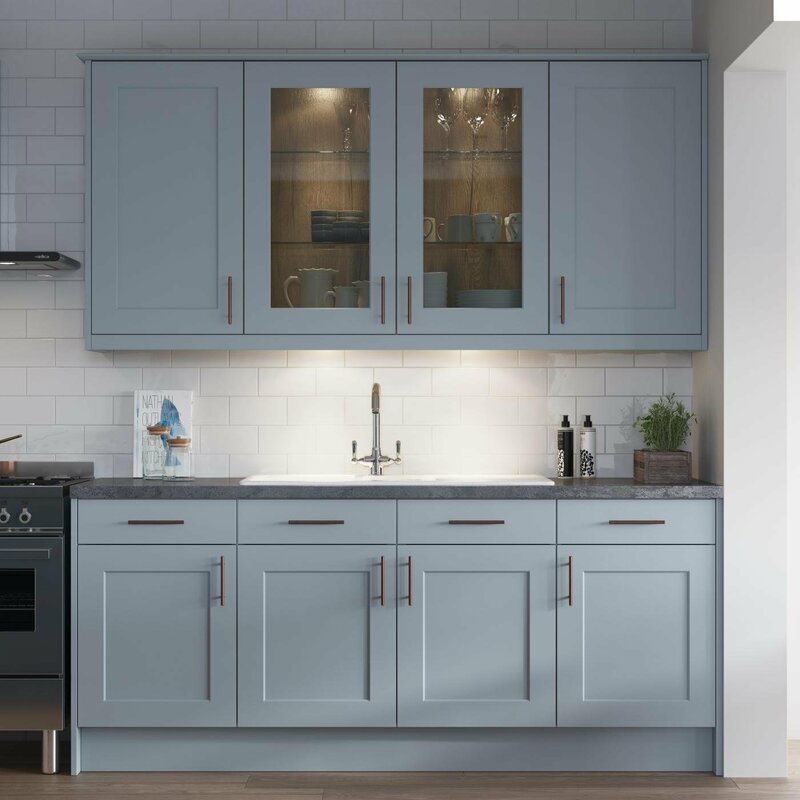 The Town and Country Collection brings together a fresh and exciting range of traditional woods and stylish contemporary finishes to suit every taste and budget. 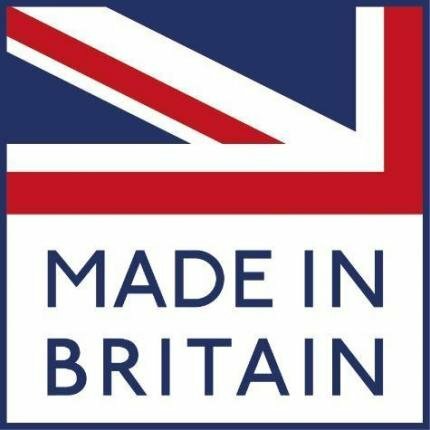 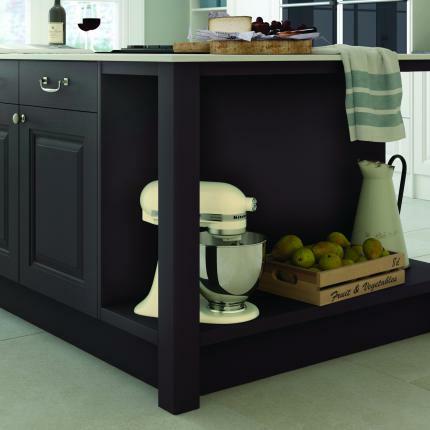 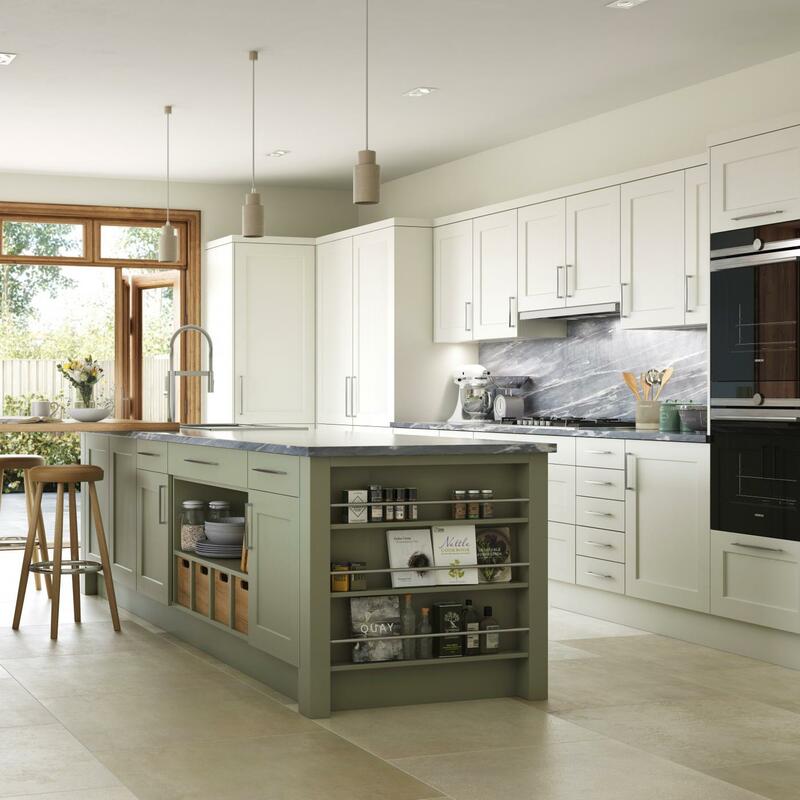 Available in a wide range of styles and finishes, with the latest lighting and kitchen design accessories available, you can build the perfect kitchen centre-piece to any modern town or traditional country property. 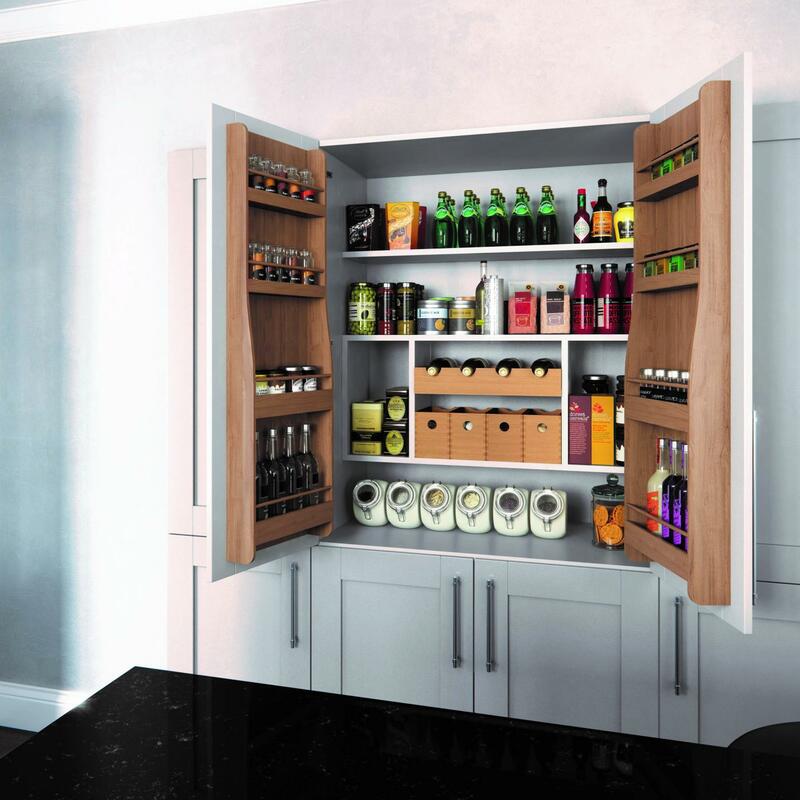 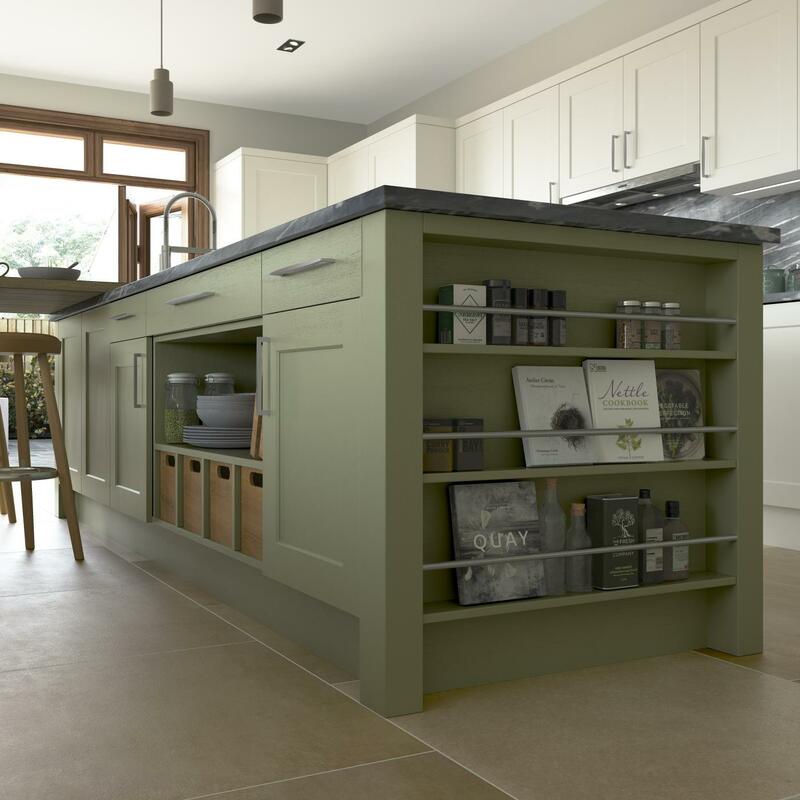 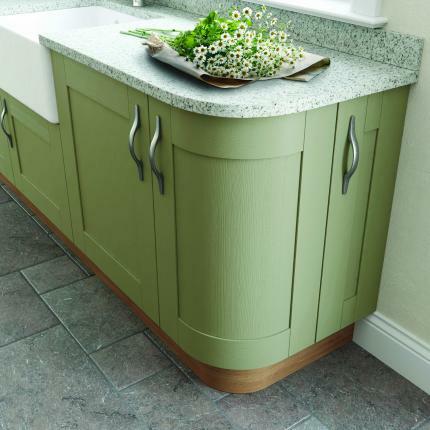 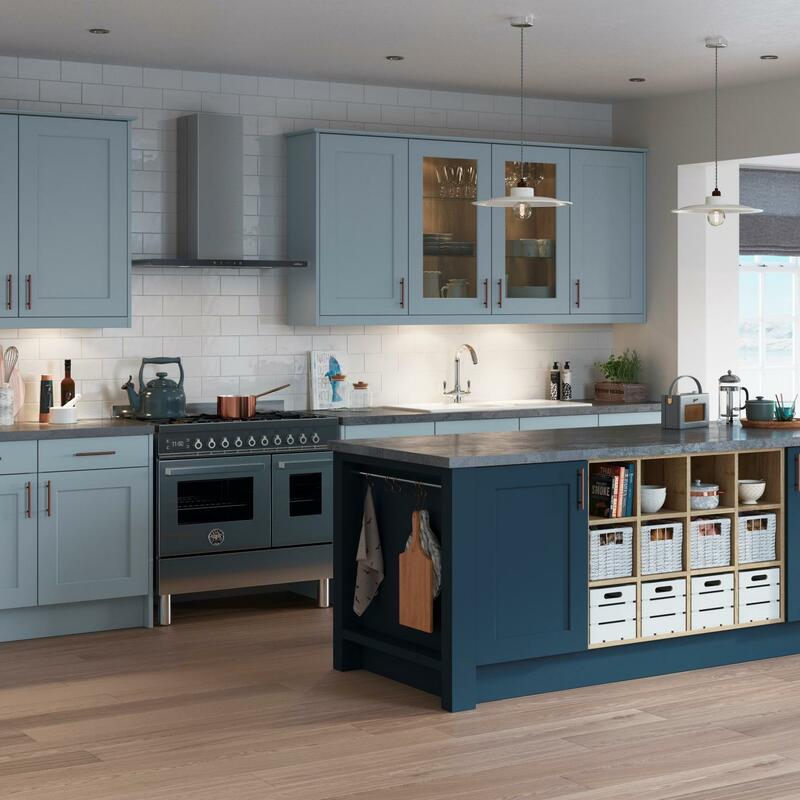 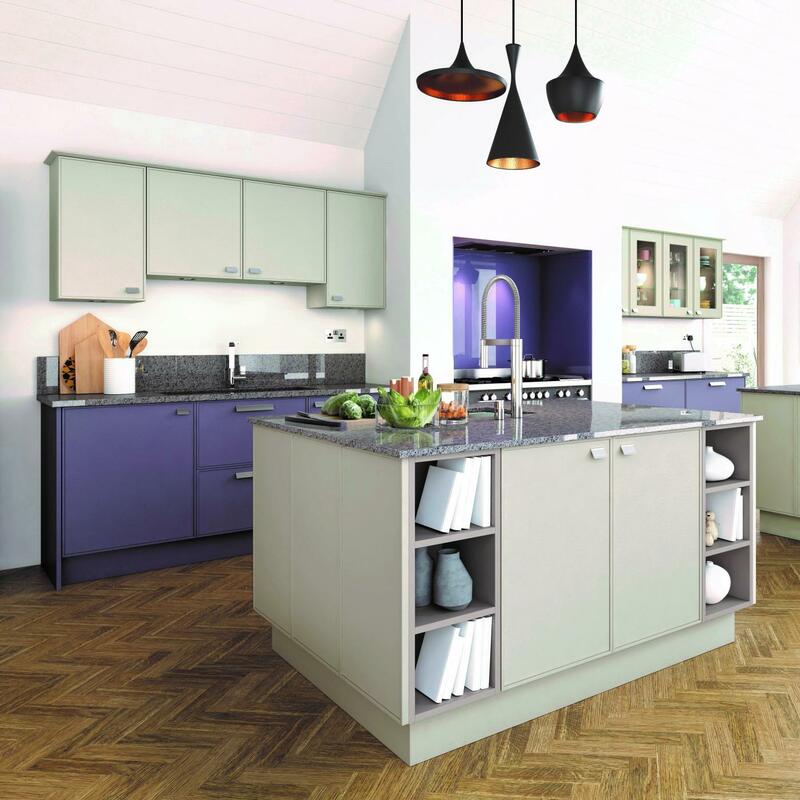 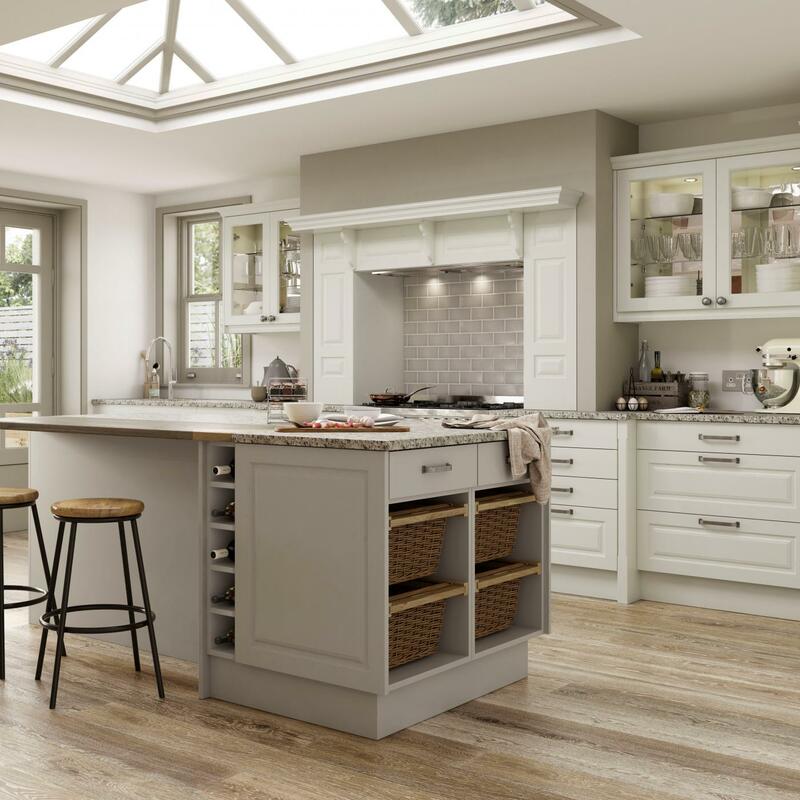 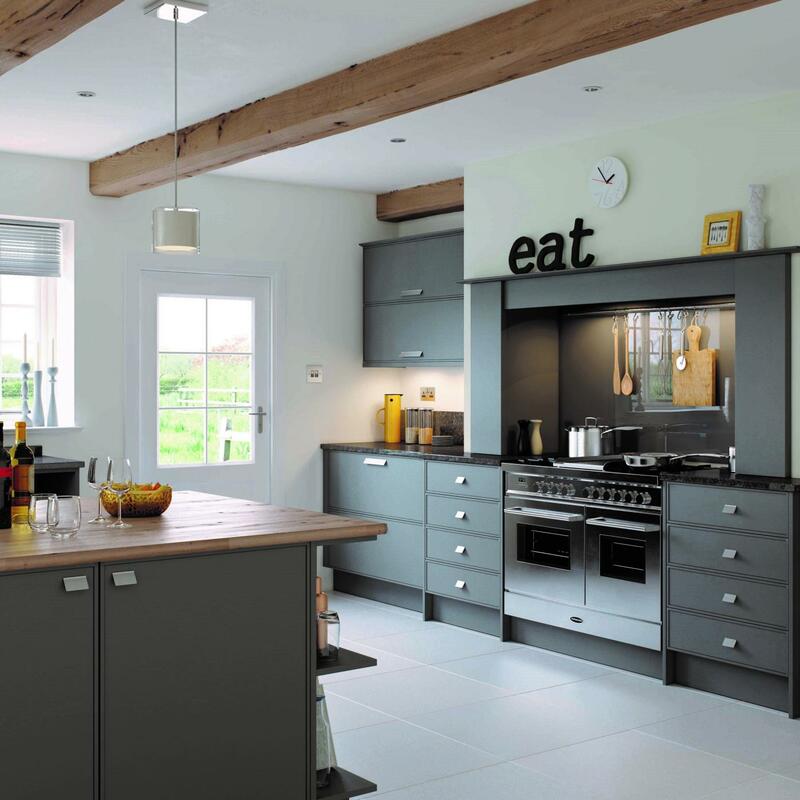 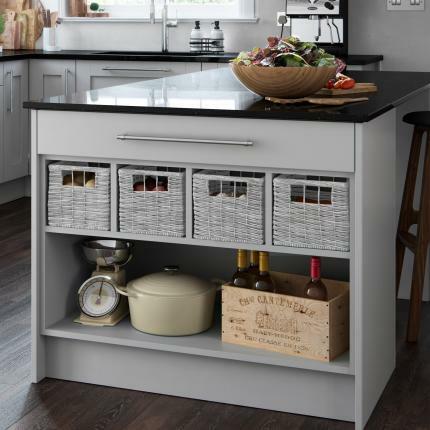 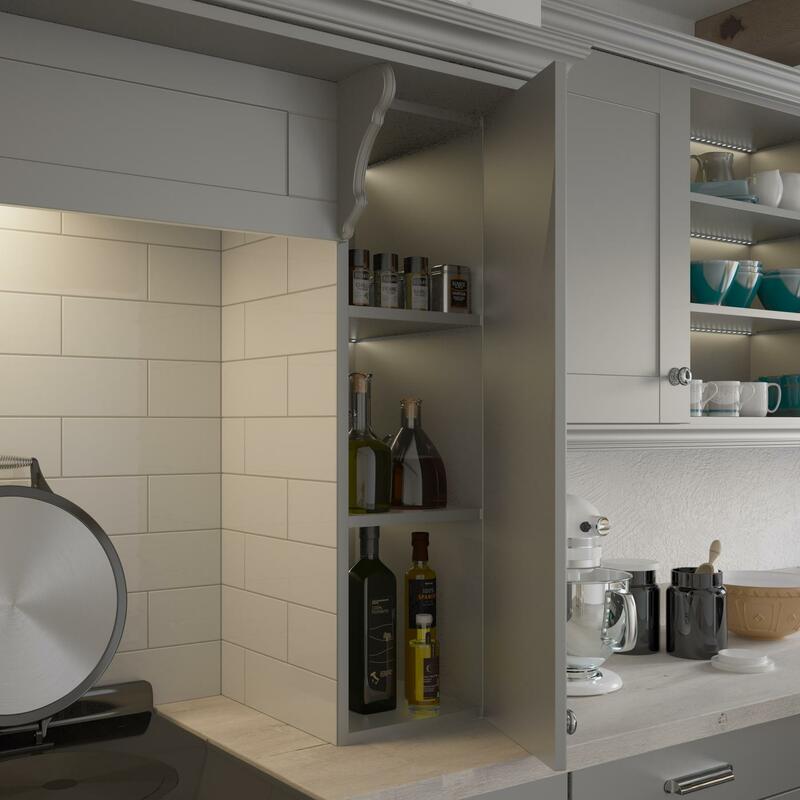 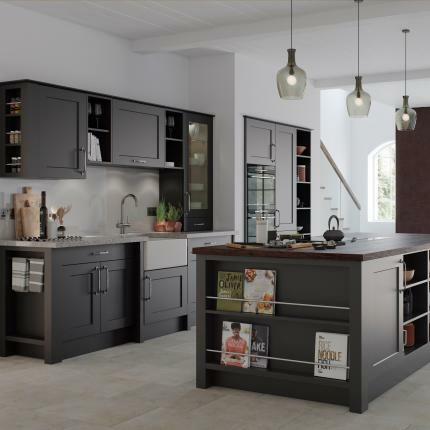 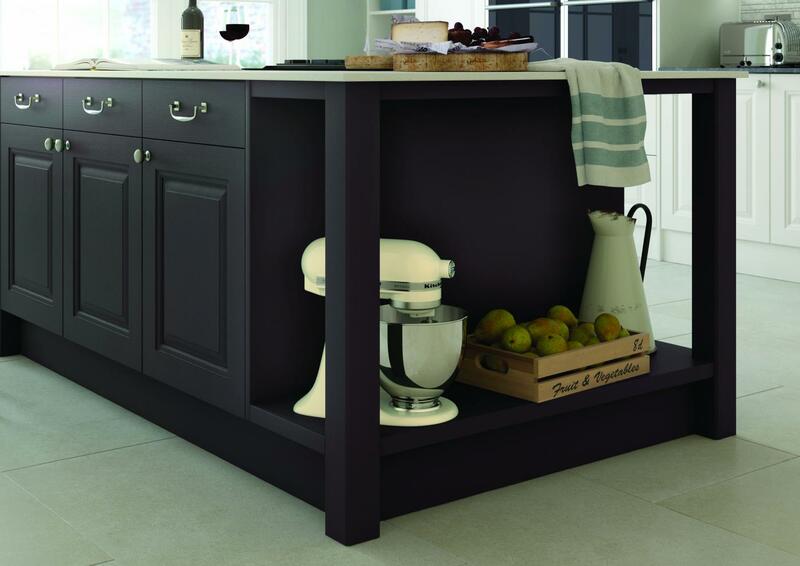 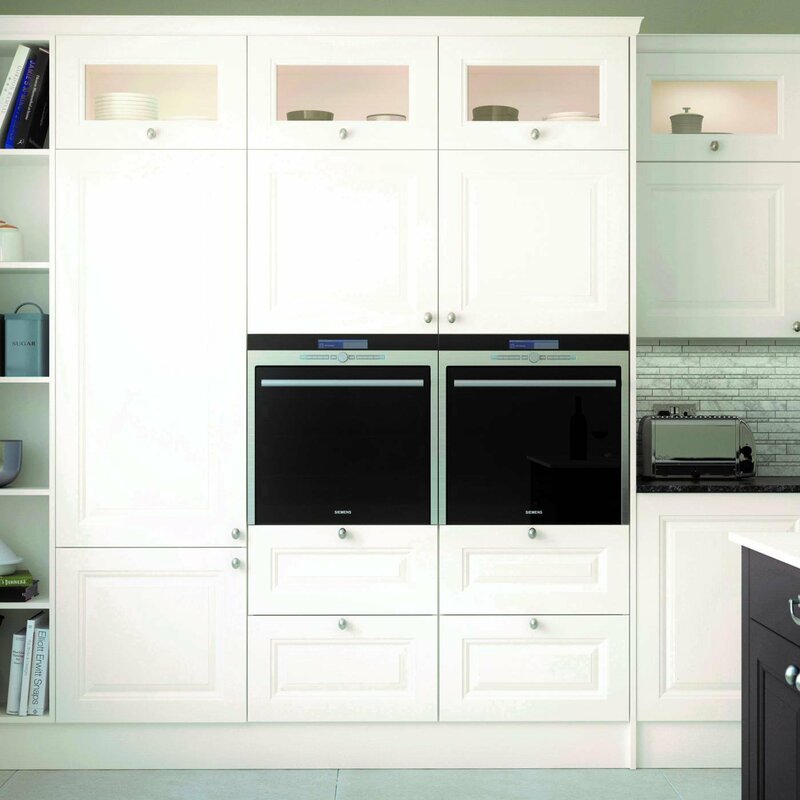 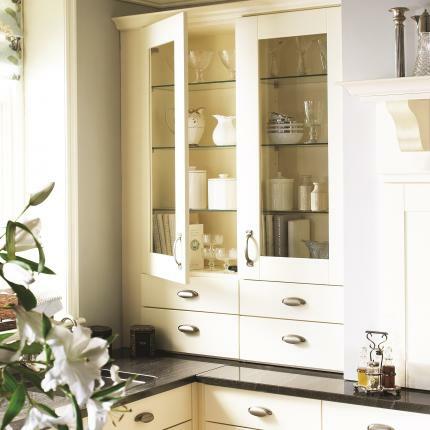 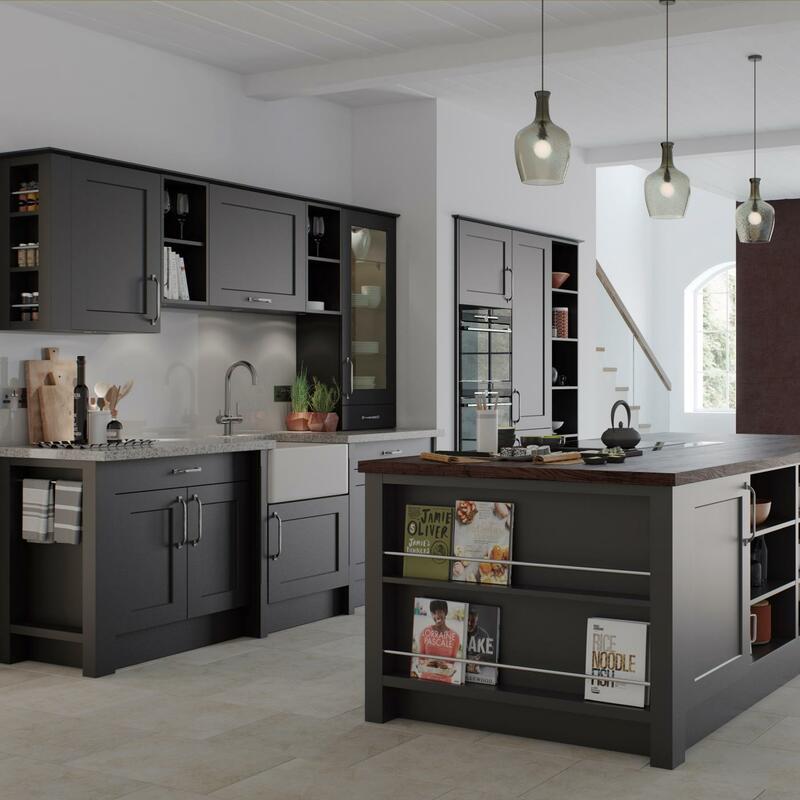 Town & Country kitchens can be customised with a range of door finishes, colours, handles and other accessories to help your create the kitchen of your dreams.